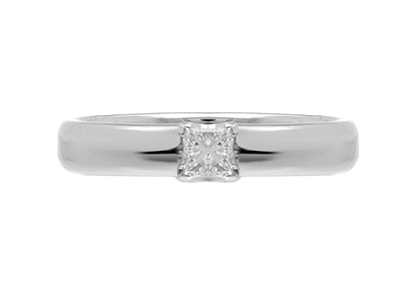 Platinum, beautiful in its simplicity, is now our most popular choice of wedding ring, due to the fact that it is both hard wearing and remarkably resistant to corrosion, even at high temperatures and is therefore considered a noble metal, making it the ideal metal for wedding rings. 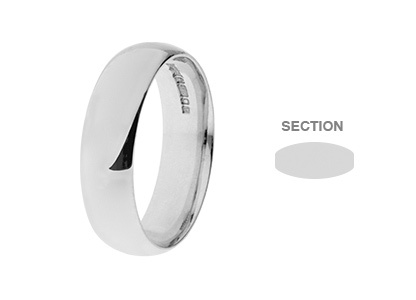 Our platinum wedding bands are 95% pure which means they are both strong and hypo-allergenic. 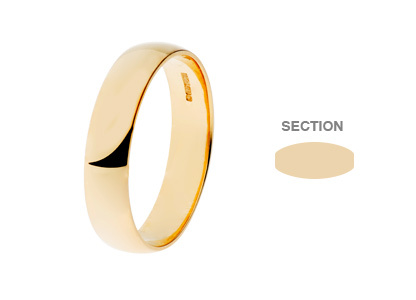 The most comfortable of all wedding rings is without doubt the so called comfort fit or court shape ring, with no sharp edges this court section ring is rounded on both the outside and the inside. 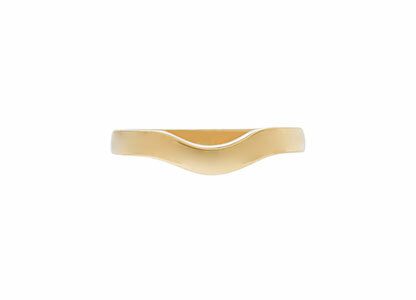 This ring has a highly polished mirror finish,with an average depth of 1.7mm and 6mm width. Stocked in finger size R, T, U,V 1/2. Other sizes can be made to special order in approximately ten working days for delivery or collection in-store.